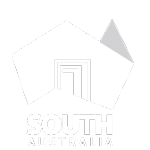 The new biosecurity border sign at Pinnaroo. 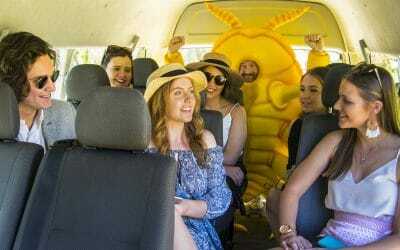 The next time you’re entering South Australia by road from the eastern states, be sure to look out for new biosecurity signs positioned on nine of the state’s major roads in the Limestone Coast and Riverland. The large and distinctive signs are 2.7m wide x 2.85m high, and encourage people crossing the border to ‘Keep SA vineyards phylloxera free’. 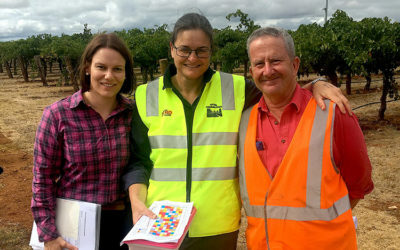 The signs were instigated by growers in Coonawarra who spoke to Hon. 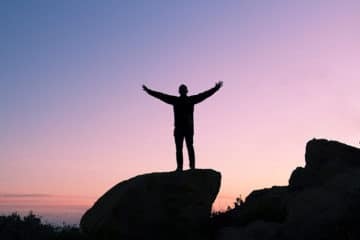 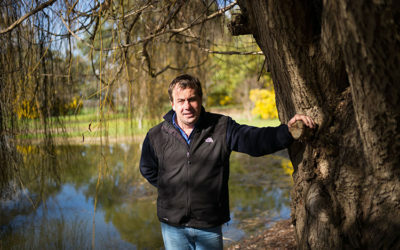 Tim Whetstone, Minister for Primary Industries and Regional Development, in 2018 about ways to strengthen the state’s borders to protect our most important assets, our vines, from pests and diseases. 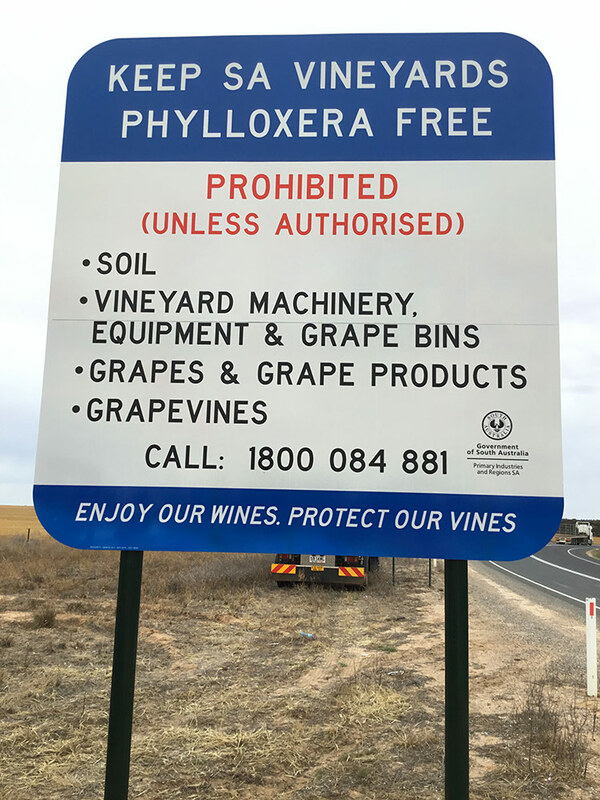 Organised by Vinehealth Australia and funded by PIRSA, the signs highlight the strict quarantine requirements associated with the entry of key phylloxera risk items, such as vineyard machinery, equipment, soil and grapes, to the state. 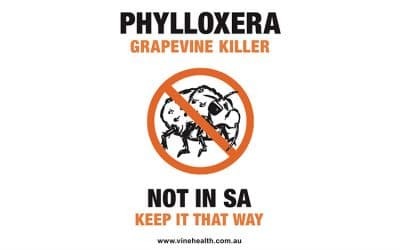 These new signs have been installed approximately 500m from existing PIRSA biosecurity signage as an added reminder for industry operators and travellers coming from the eastern states, where phylloxera is present, to be vigilant.